We set up Troutbeck to prepare all our children for their whole life ahead. We see sport as an opportunity to provide children with an additional set of skills with which to enjoy their life – from childhood through to old age. Consequently, our focus is not “football, rugby and cricket” which cease to be enjoyed once schools ends. 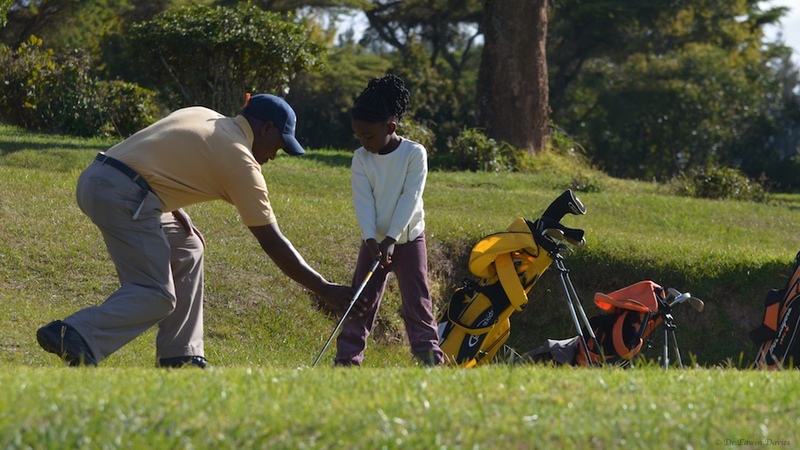 Rather, we want to train our children in activities such as golf, horse riding, tennis, cycling, swimming, fishing, and boating that are ageless in their appeal and moreover can be useful in a social or business setting.